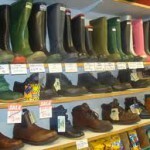 Killyless Stores in Cullybackey sell workwear for farmers. 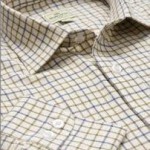 From steel toecapped boots to boiler suits, to insulated boots and to shirts and outdoor coats. Call in with us now at Killyless Stores and let our friendly staff kit you out in our warmest waterproof gear. 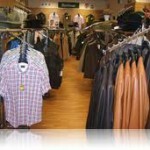 Find Killyless Stores at 126 Lisnahunshin Road, Cullybackey, Ballymena. We have all that you need to keep cosy in your tractor cab or milking parlour this winter. Tuned into Radio Cracker yet?